Property giant Megaworld is set to open four new hotels under its portfolio within the year, in a bid to further boost tourism in its various developments across the country. The company is set to open the Marriott Courtyard Hotel in Iloilo Business Park and the Savoy Hotel Boracay in Boracay Newcoast by first half of this year, and Savoy Newport Hotel in Newport City and Hotel Lucky Chinatown in Binondo, Manila, by the second half of the year. The 15-storey Marriott Courtyard Hotel in the 72-hectare Iloilo Business Park township in Mandurriao, Iloilo City, will offer 326 rooms and it will be the first Marriott brand to open in Western Visayas. It is strategically located beside the iconic Iloilo Convention Center. Last year, Megaworld announced that it is adding the Savoy Hotel brand, alongside Belmont and Richmonde Hotels, as its homegrown hotel brands. The first Savoy Hotel to be opened will be the Savoy Hotel Boracay Newcoast, a 559-room resort hotel in the 150-hectare Boracay Newcoast development. The six-storey hotel will feature the country’s first concert pool arena, which will be capable of hosting events in a pool setting. The 11-storey Savoy Newport Hotel, on the other hand, will offer 684 rooms and will add to the growing hotel offerings of the 24/7 leisure and entertainment complex of Newport City, which is the home of the renowned Resorts World Manila. In Binondo, Manila, the six-storey Hotel Lucky Chinatown will offer 93 guestrooms and will mainly cater to Chinese tourists and businessmen as well as for those who are on a historic tour of Manila. “We see tourism as a potential driver of growth for Megaworld as we draw more people to our developments. Within the next three to five years, we hope to see a bigger slice of hotel earnings in our revenue pie as we open our new hotels,” says Kevin L. Tan, senior vice president, Megaworld. 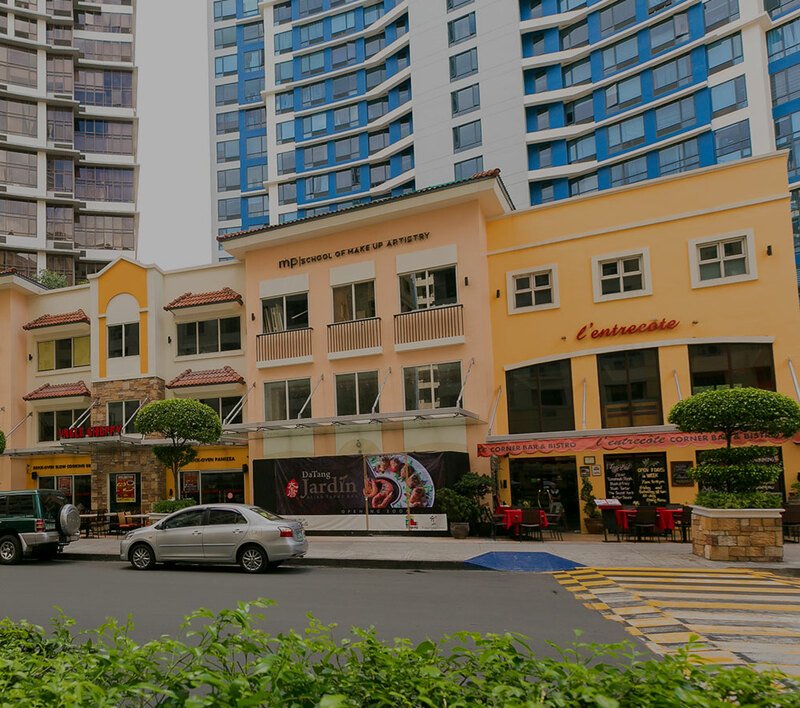 To date, Megaworld owns three homegrown hotel brands namely Richmonde Hotel, Belmont Hotel and Savoy Hotel. The company is operating three Richmonde Hotels in Eastwood City, Ortigas and Iloilo Business Park; and one Belmont Hotel in Newport City. Three more hotels under its portfolio are scheduled for completion within the next five years in various townships.